Kano Youth Organization Abuja (KAYOAB) free Joint Admissions and Matriculation Board (JAMB) forms distribution program for Kano State Indigenes. Interested and suitably qualified candidate are to pick pre-qualification screening form from centres closest to them. We wish to inform the general public for the 2019 Kano Youth Organization Abuja (KAYOAB) FREE JAMB FORMS DISTRIBUTION PROGRAM. The program is strictly for Kano Indigenes with 9 O Level credits in WAEC/NECO with Mathematics and English Language. Application Deadline: The deadline for collection of screening form is Friday, 25th January, 2019. All applicant should come along with photocopies of their result, indigene letter and passport photograph. Screening: Shortlisted applicants will be invited for qualifying test on JAMB’s Use of English, Mathematics & General Knowledge on 28th January, 2019. 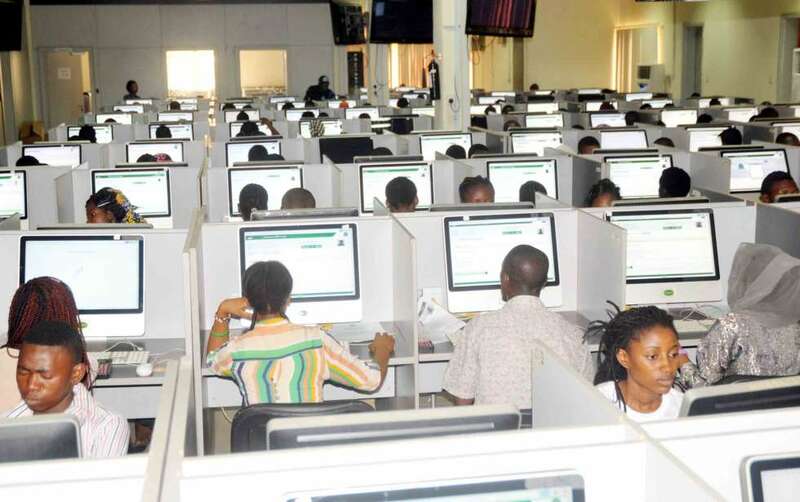 Free 2019 JAMB Registration Form. All beneficiaries will undergo free Jamb coaching with CBT until the Jamb examination proper at JAMB accredited centres. Sourcing admission to all qualified candidate that scored the required point for the chosen course at the institution of his/ her choice.